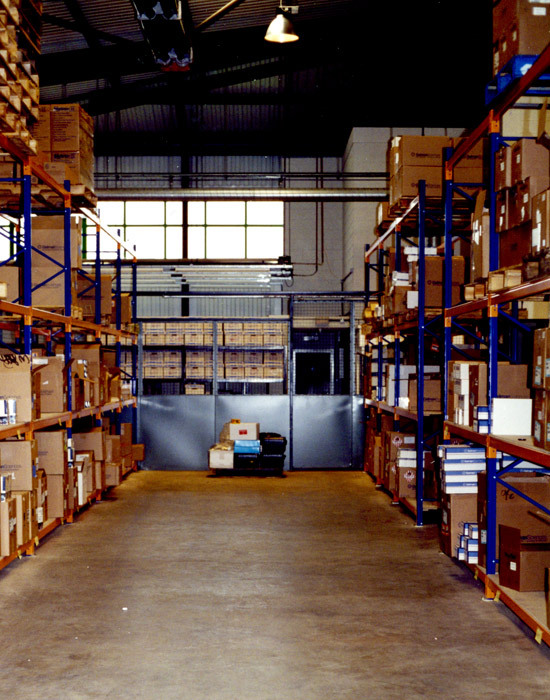 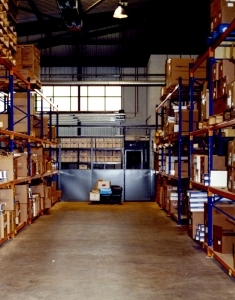 Pallet racking, designed specifically for pallet storage, can be configured to meet any load, space and access requirements. 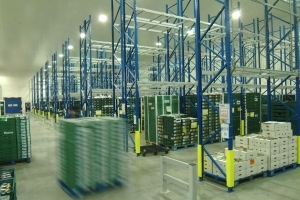 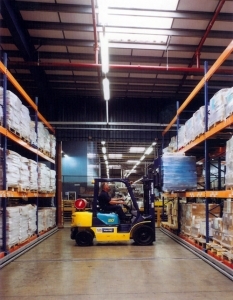 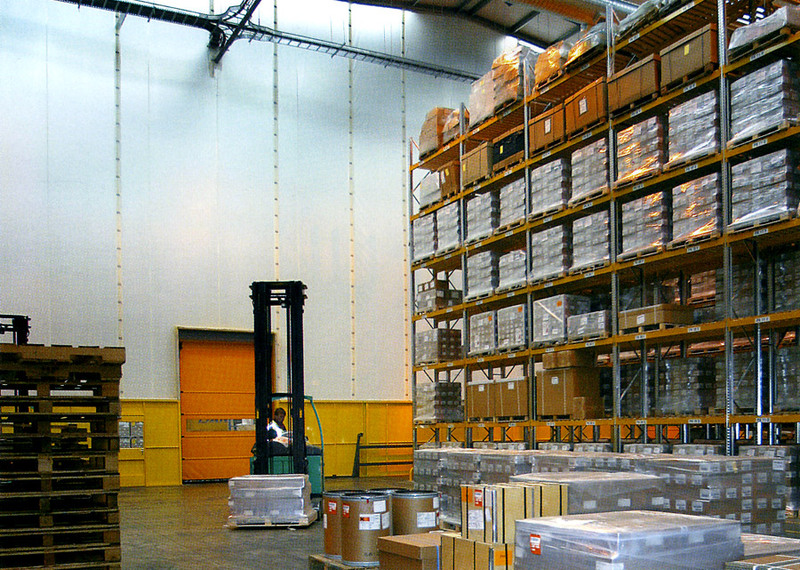 Prior to designing or quoting a client for pallet racking, Cubex Contracts will conduct a site survey to ensure maximum efficiencies for our customers with the racking we supply. 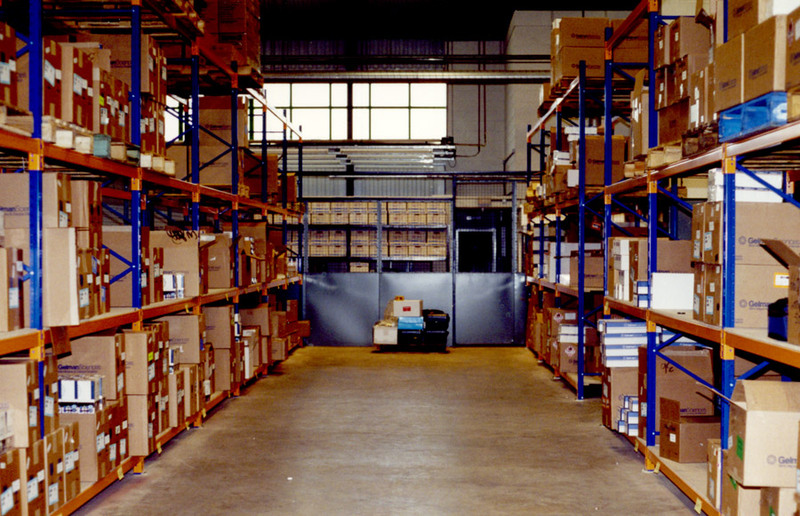 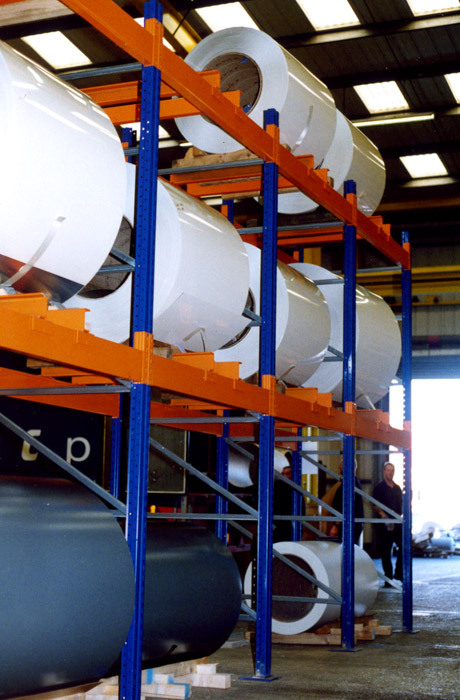 Our pallet racking package includes design, supply and build as well as racking surveys on our customers existing installation. 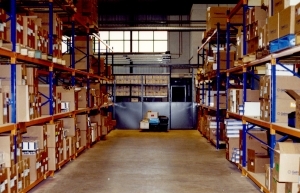 Pallet Racking, available from Cubex Contracts. 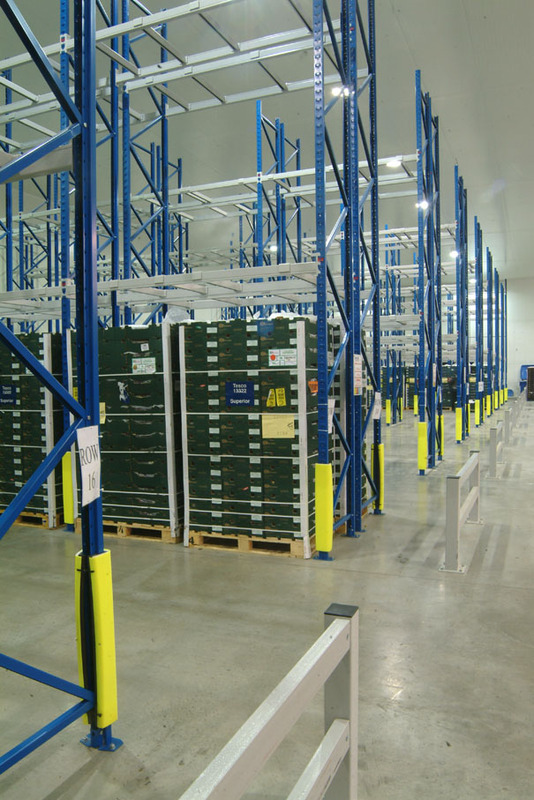 Loaded Heavy Duty Pallet Racking, available from Cubex Contracts. 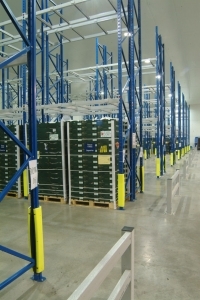 Heavy Duty Pallet Racking, available from Cubex Contracts.